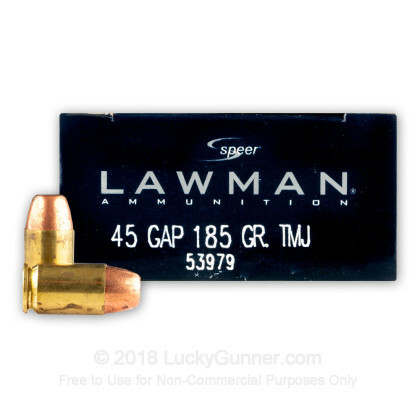 45 GAP (Glock Automatic Pistol) Ammo manufactured by Speer Lawman is now in stock! 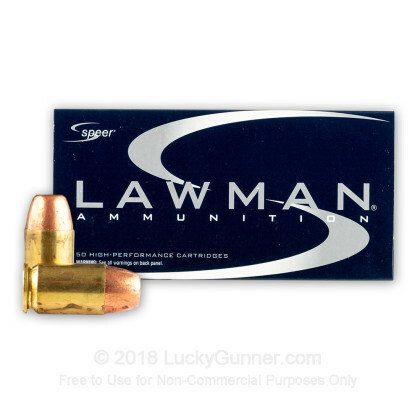 Newly manufactured in the United States by Speer Lawman, this ammunition is great for target shooting, plinking, or range training. 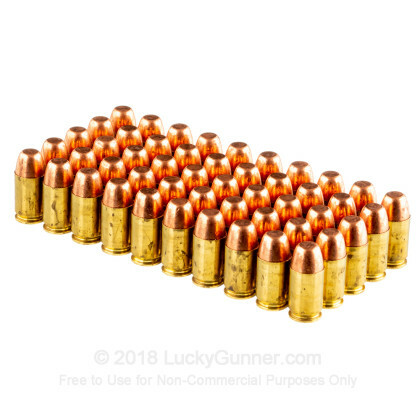 Each round sports a total metal jacket bullet atop a boxer-primed brass casing. 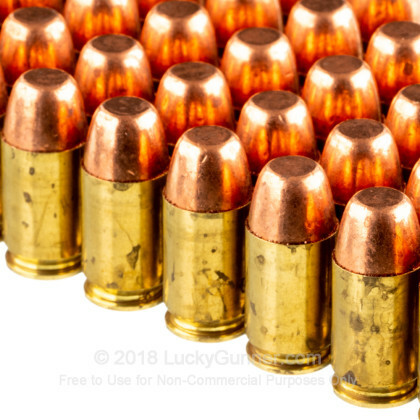 Fast and reliable. Great product. Excellent customer service. 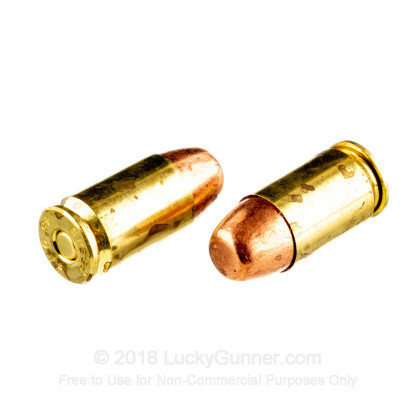 I've never had any problems with anything I've ordered. Shipping has always been fast, customer service is great. 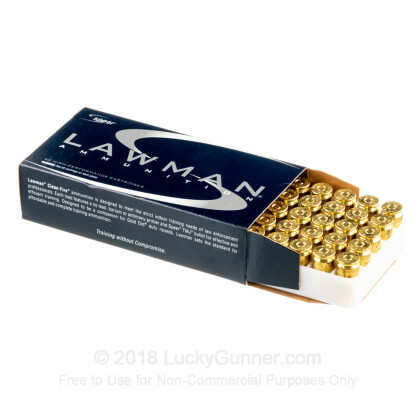 We also have this 45 GAP - 185 gr TMJ - Speer Lawman - 50 Rounds ammo in stock in a smaller quantity.